Human Resources and Skills Development Canada (HRSDC) has started a new Best 14 Weeks employment insurance pilot project to collect more data where the last pilot left off. The original Best 14 Weeks pilot project started in 2005. It allowed employment insurance claimants in 25 regions across the country with higher unemployment to have EI benefits calculated on their highest 14 weeks of earnings over the year before when making a benefits claim. The pilot project ended on June 25, 2011. The new pilot started June 26, 2011, and runs until June 23, 2012. The project will run with the same parameters and in the same economic regions as the previous project. It will allow HRSDC to collect more data to determine its effectiveness. In revising the Employment Insurance Regulations to allow for the new pilot project, it was determined more testing of the Best 14 Weeks was needed. Stimulus measures taken in 2009 and 2010 to deal with the economic downturn may have affected the data collected, HRSDC stated in the July 6 edition of the Canada Gazette. Other employment projects running during this time, including a project that provided increase access to employment and unemployment benefits for new entrants and re-entrants, may have affected the data collected, the Gazette said. 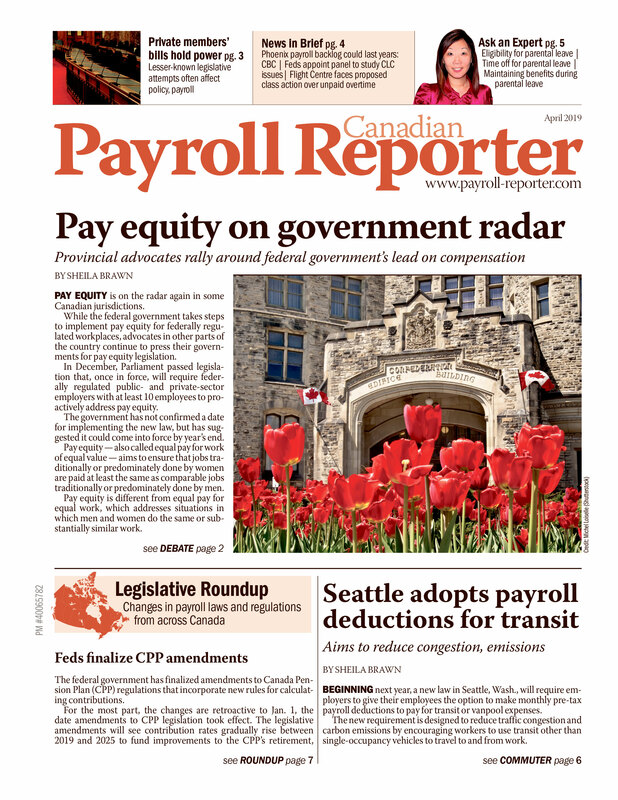 Under the new pilot project, employers will need to provide the same payroll information that they did for the pilot that ended in June. For example, they will need to provide 53 weeks of pay period information rather than 27 weeks.